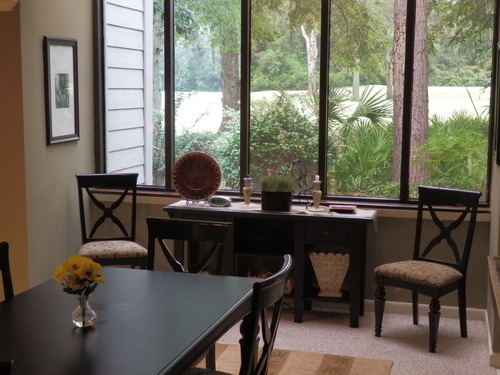 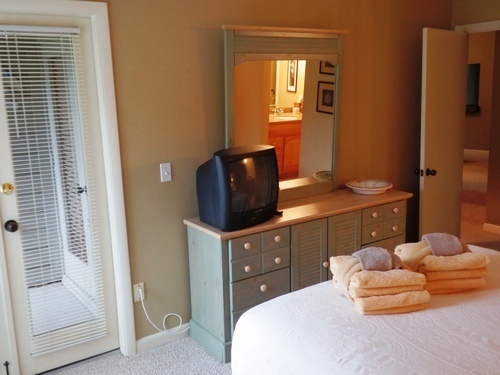 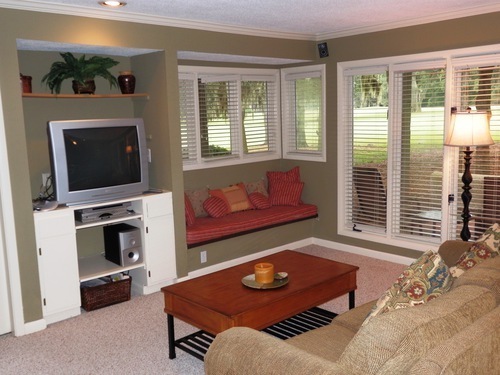 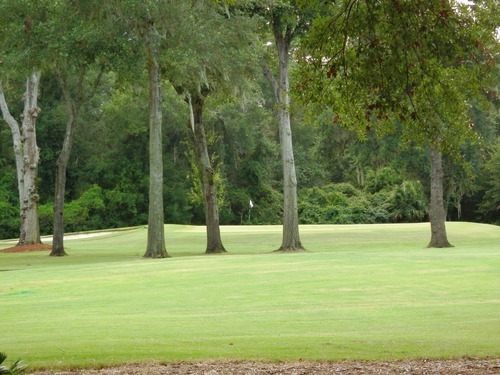 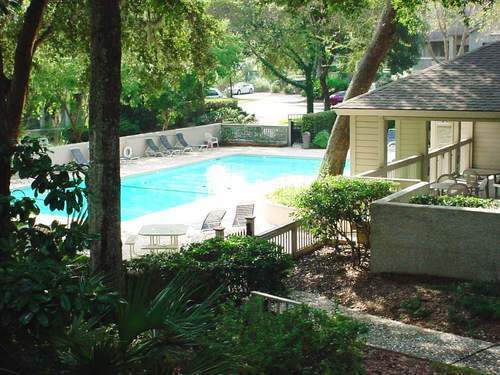 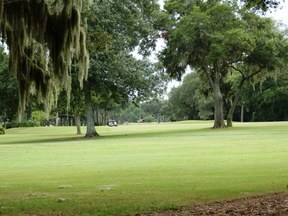 Hilton Head Island-1970 St. Andrews Common-Super Golf/Water View Near the Beach! 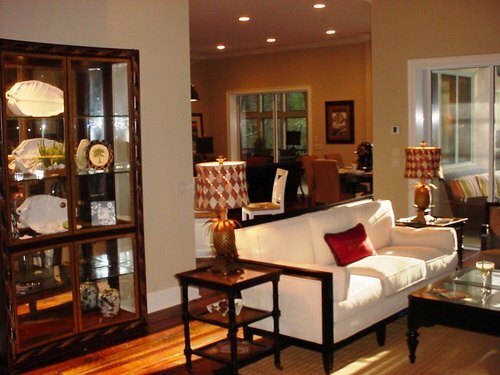 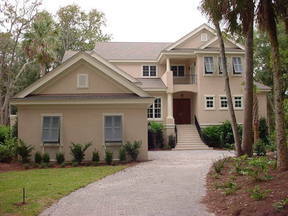 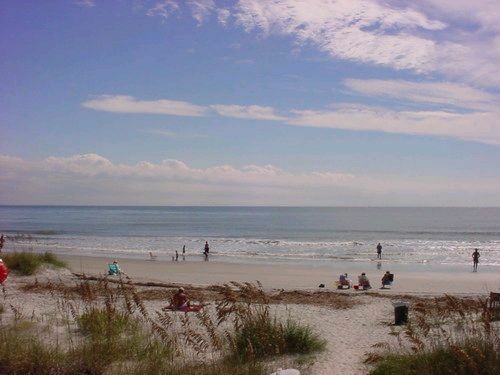 Fantastic Villa Opportunity on Hilton Head Island! 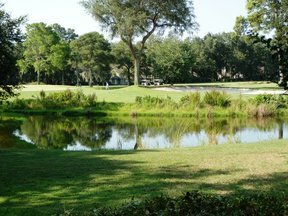 Highly sought after single level downstairs 2BR St. Andrews Common villa with absolutely awesome wrap around golf and lagoon views. 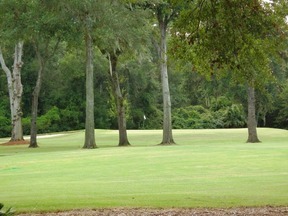 There hasn't been a furnished St. Andrews villa in this condition with this location and view on the market in years! 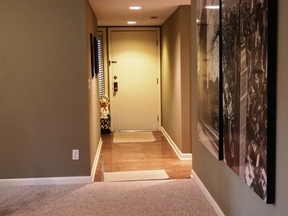 If awesome golf views, privacy, walk-in convenience, lots of living space and a location close to everything are at the top of your list, you should see this villa for sure. 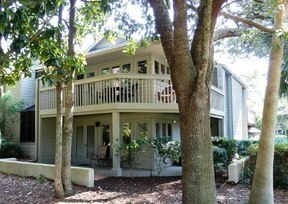 This villa also has a "grandfathered" screened porch, one of the very few in St. Andrews and the only 2BR villa currently for sale with one. 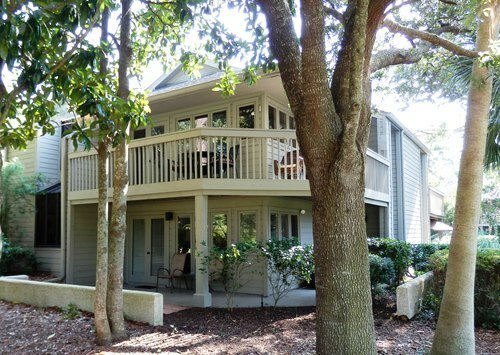 Opportunity doesn't get any better on Hilton Head Island in the $300's price range than this spacious, all on one level villa with the most beautiful golf and water views you can imagine. Offered fully furnished and ready to enjoy, this villa is a one of a kind in one of the most desirable villa areas on Hilton Head Island. 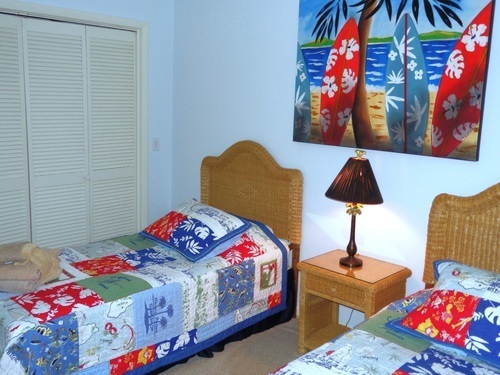 Beach, Golf, Tennis, Walking and Biking Trails, Boating, Fishing, Shopping and Restaurants are all within walking distance. 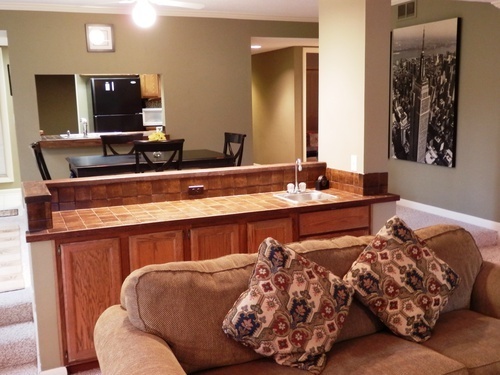 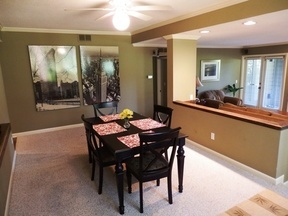 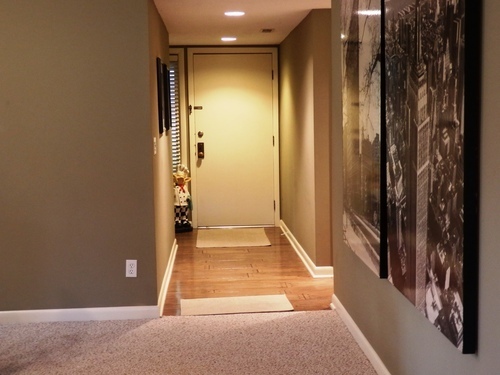 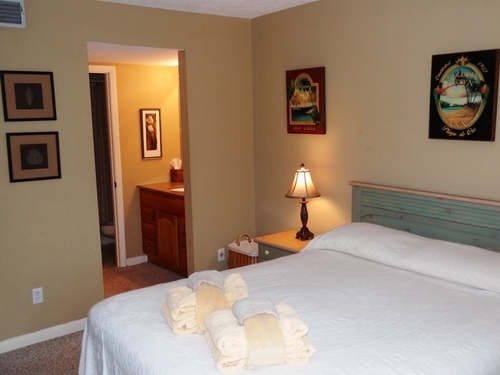 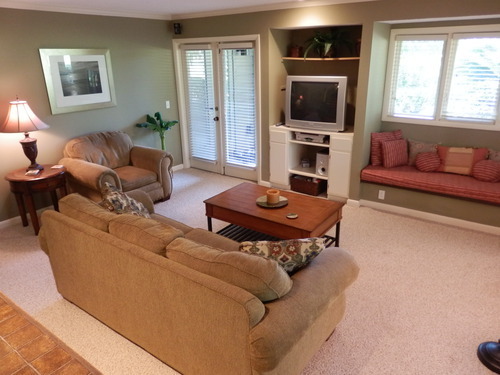 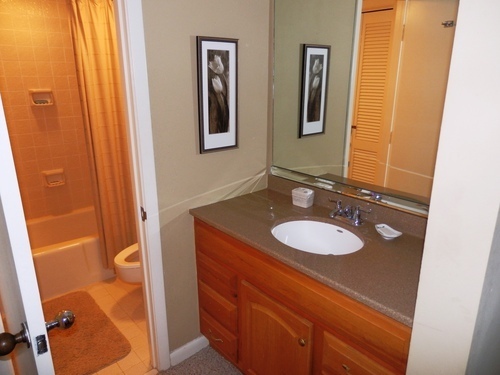 If you think the photos and virtual tour look good, wait until you see the real thing!